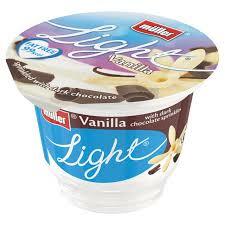 Muller Lights no longer Syn-free - and they're not the only food changing! There have been absolute SCENES on my Facebook page and Facebook group this morning, as it was announced that our trusty Muller Light yogurts will no longer be free! 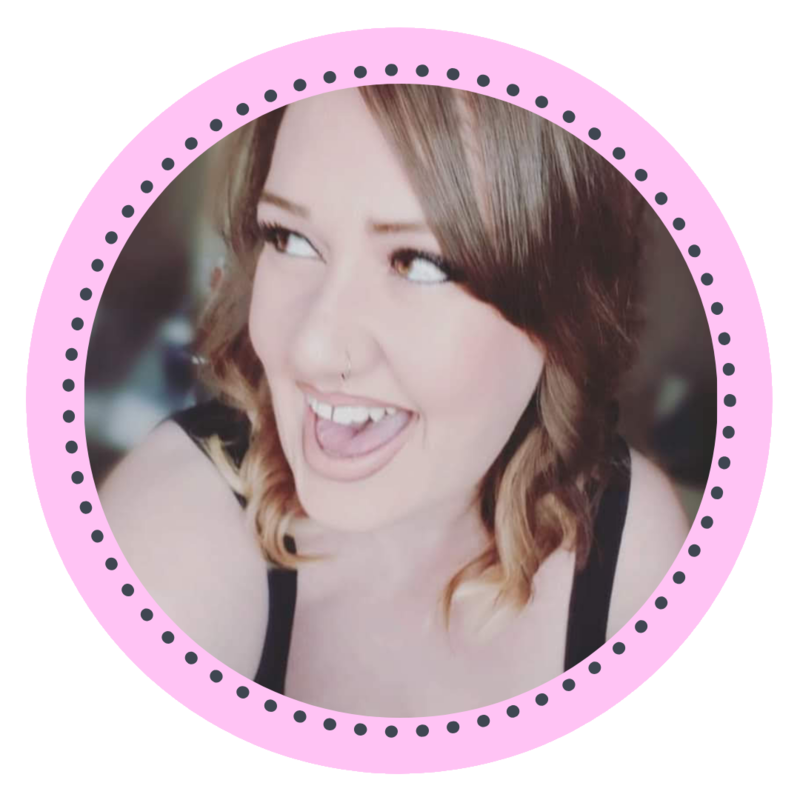 The popular yogurts, which come in a variety of awesome flavours, have previously always been 'free' on the Slimming World plan. 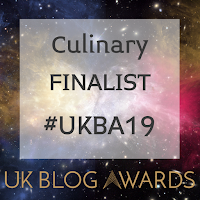 I have loads of recipes featuring it on this very website too! It's a staple for any SW member. 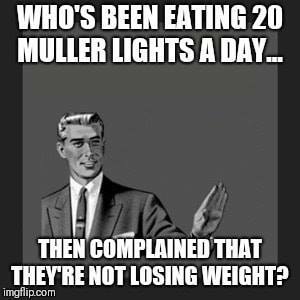 Anyone eating a 'free' Muller Light every day will now have to lose 1 Syn from their daily allowance. To be honest though, I think a lot of Slimming World members have taken 'free' a little too literally. 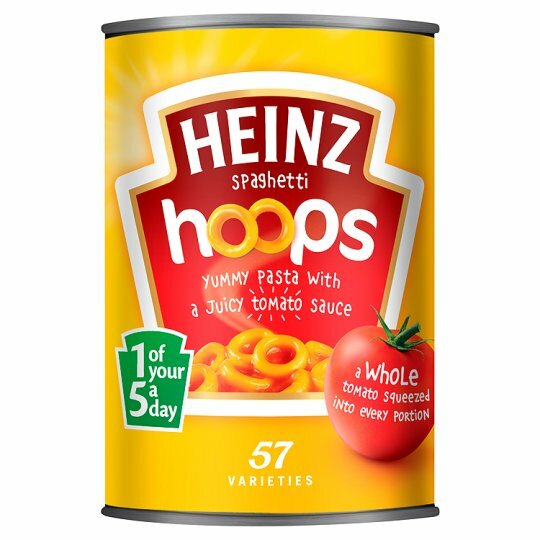 While things like pasta are free to enjoy on Slimming World, eating 4KG of it a day will certainly not help you lose weight. It's the same concept with these Muller Lights. People have been consuming multiple pots per day, and with the high sweetener content and 99 calories per tub multiple pots can affect your losses. It's not just Muller that have been hit by this new ruling. Instant mashed potato (e.g. 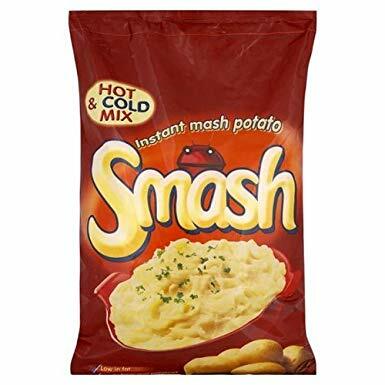 smash) and tinned pasta in sauce (e.g. Spaghetti hoops) are also having syn values introduced. Will you be synning these products?? Let me know in the comments below!